UK wealth manager Kingswood has signed a cooperation agreement with its affiliate, independent pan-European real estate investment firm Moor Park Capital Partners, to bolster its alternative investment product offering. The agreement follows the appointment of Richard Klein as head of alternatives and distribution at Kingswood in February 2019. Moor Park provides a range of real estate services including; acquisition; development; asset and property and facility management; leasing; centralised corporate support; and financing services. It has approximately £1.3bn ($1.7bn, €1.5bn) of real estate assets under management, and this deal raises the combined entities’ assets under management to £3.3bn. 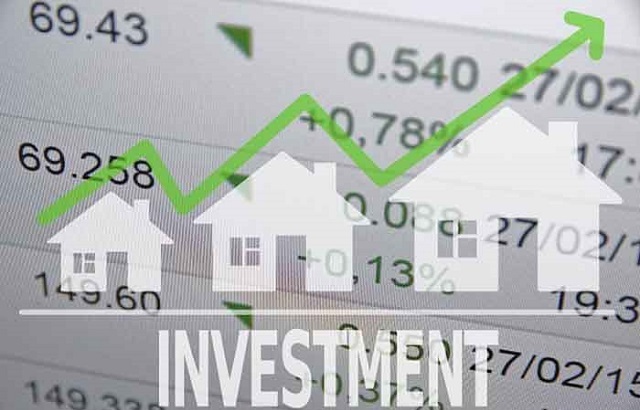 Alternative products are generally only available to institutional investors; and while Kingswood wants to develop its existing institutional client business globally, it also wants to provide core real estate investment opportunities to existing and future clients. Patrick Goulding, Kingswood’s subsidiaries chief executive and group chief financial officer, said: “We are delighted to expand our alternatives offering so soon after Richard’s arrival through this relationship, given Moor Park’s proven track record of outperformance for investors across multiple real estate sectors and market cycles. Moor Park is authorised and regulated by the UK’s Financial Conduct Authority.